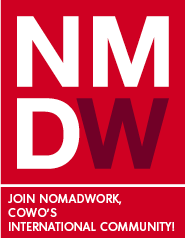 Cowo Manifesto: Coworking is a labour of love. 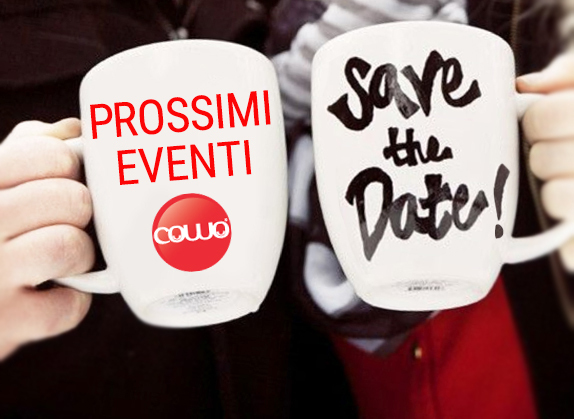 [From the Cowo Manifesto] “Coworking is a labour of love”. 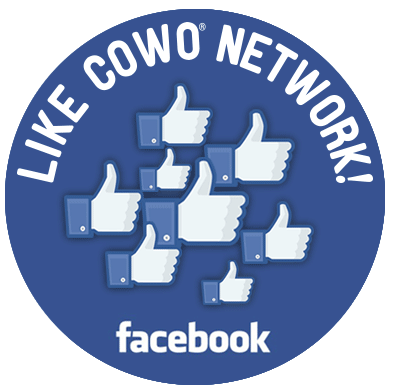 Once upon a time there was a coworking network called Cowo… five years ago we started a great adventure and we wrote a manifesto, the Cowo-manifesto, to put down in words what coworking was for us. Guess what? We wouldn’t change a word of it, as it’s still the way we think, talk and live the coworking experience. Lately, we’ve been thinking… why don’t we explore again those ten points? 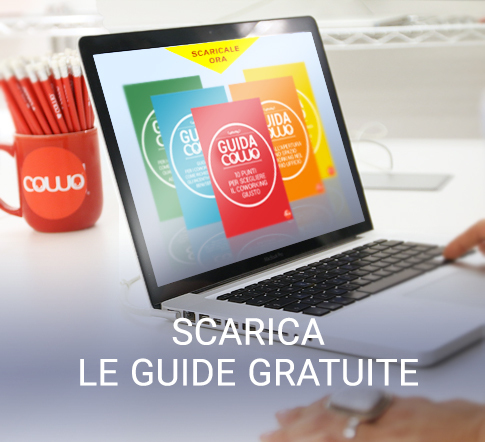 Maybe “the Cowo-manifesto reloaded” will inspire you – we hope so! Let’s go straight to number 10, quoting one of the first people that believed in coworking, Tara Hunt: “Coworking is a labour of love”. 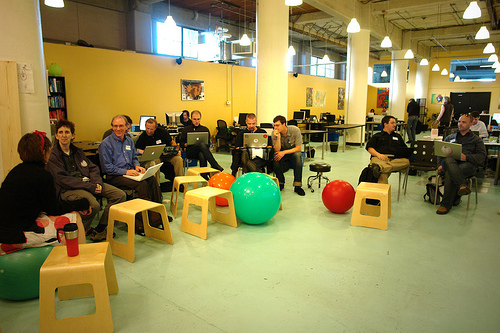 In 2006, Tara (with Brad Neuberg and Chris Messina) co-founded one of the first coworking spaces, CitizenSpace, in San Francisco. What led to this idea? A culture where open source and barcamp were part of the everyday experience, the desire to learn from others and to use the Internet to live local experiences and create face-to-face conversation. 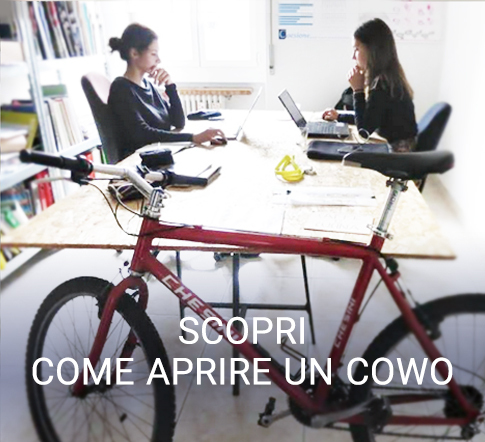 The so-called “coworking philosophy” started there, on four key pillars: collaboration, openness, community and accessibility. 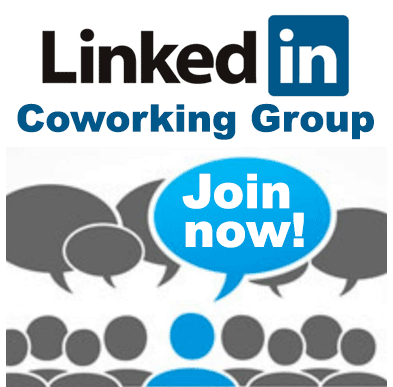 Coworking happens in a space and is based on people, relationships. Tara Hunt never stopped reflecting on this subject, even when she left Citizen Space. She wrote about this in her essay The Whuffie Factor, where she explains that social capital and relationship are key in business 2.0. So, back to people. P.S. Take the time to listen to Citizens Space founders talking about how they decided to create this innovative space! 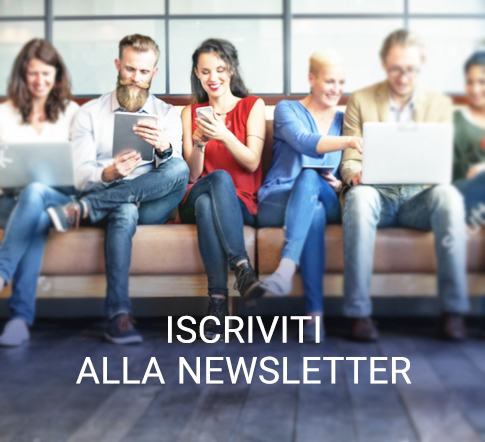 Articolo precedente[Cowo Manifesto] Punto n. 10: “Coworking is a labour of love”.Articolo successivoNasce un nuovo coworking veneto: benvenuto a Cowo Marcon/Venezia. Pingback: Cowo Manifesto: the rule number 1.